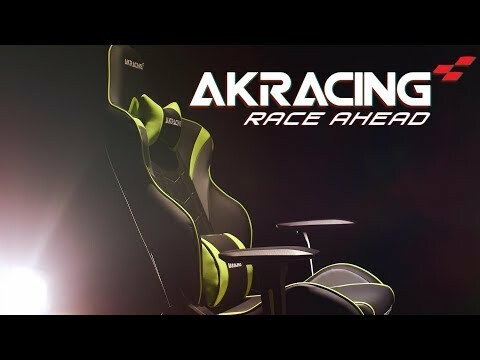 Wider frame for your comfortThe uniquely designed AKRacing LX is the ultimate gaming chair of the Core Series, mixing quality materials and durable features for long thrilling gaming sessions. Sit back and recline with the AKRacing LX BLACK Gaming chair made with PU leather, featuring a wider metal frame, adjustable armrests and rocking function. With the LX chair, you can feel relaxed with the comfortable pillow set included, which offers additional support for your neck and body. MULTI-FUNCTIONAL DESIGN The AKRacing Core Series LX range allows you to recline for the ultimate seated position. The LX BLACK Gaming chair also features a convenient rocking function where the chair can tilt to prevent the chair from rocking with a standard mechanism. For extra comfort, you can simply adjust the 3D armrests to how you prefer..
BREATHABLE & DURABLE DESIGN The AKRacing LX Gaming chair is constructed with a wide metal frame, increased padding (10% more cold cured foam than EX gaming chair) with a blend of modern-futuristic design and smooth curves, the LX from Core Series is a truly comfortable seat for years to come. The Core Series LX BLACK Gaming chair is designed from PU leather materials for a sophisticated overall feel and includes a pair of adjustable cushions providing extra neck and lumbar support, which improves your posture whilst seated for long hours. AKRacing gaming chairs are ergonomically sculpted with a supportive curvature built into the chair which naturally follows the curve of the lower back for complete comfort while gaming. DURABLE COLD-CURED FOAM Whether you're into pro eSports, casual gaming or just completing office work, the AKRacing LX uses premium foam inside their chairs allowing you to experience total comfort in a chair that will retain its shape and density for years to come. Cold-cured foam used in AKRacing chairs starts at a minimum density of 50kg/m³ for the seat and 55kg/m³ for the back. LONG-LASTING STEEL FRAME The internal skeleton of the AKRacing LX is made with a strong all-steel frame that is coated with anti-corrosion paint to make your chair one of the most durable gaming chairs on the market. Paired with the Class 4 gas-lift, the AKRacing LX has a suggested weight capacity of up to 330lbs. Reliable Gaslift Design The base of the AKRacing Core Series LX chairs features a Class 4 gas lift and 2.5” casters, an extremely resilient design that keeps you secure with attractive wheels, which make it very effortless to move the chair around the room. 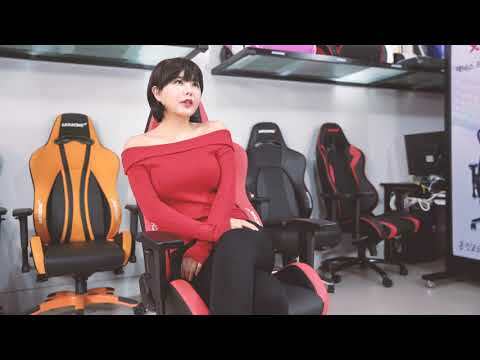 ENJOY GAMING IN COMFORTAKRacing is an unparalleled brand for gaming enthusiasts world-wide, with their chairs having a huge presence in the gaming scene and at eSports events to truly prove they offer the ultimate comfort and reliability to every gamer.